The flooring in any home is one of the first projects many trade professionals tackle when starting on a complete home renovation. But if they’re not careful, this project can quickly exceed their client’s budget. 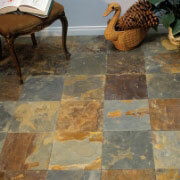 Fortunately, a low budget does not mean that your clients must live with a low-quality floor. ProSource® of Tampa offers amazing wholesale pricing on carpet, hardwood, tile, vinyl, and laminate flooring. 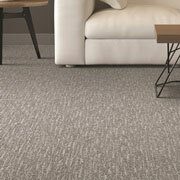 Carpet flooring of any kind adds a feeling of luxury and comfort to any room in the house. Your homeowner clients love the way it feels on their feet, and how it looks with the rest of their home decor. At ProSource, trade pros will love the expansive array of patterns, styles, and brands we offer in our showroom. 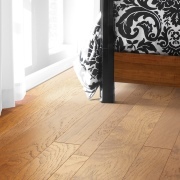 Hardwood flooring is a premium product that has a premium look and feel. While many clients want to enjoy hardwood floors, they don’t enjoy the price tag associated with it. Fortunately, trade pros can offer them hardwood flooring from ProSource. We have hardwood flooring at low wholesale prices. 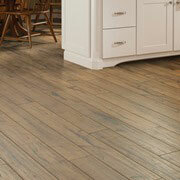 Few flooring materials have the flexibility and versatility of laminate flooring. Laminate flooring can mimic the appearance of other materials like stone, tile, and hardwood, but is far more durable and easier to care for. 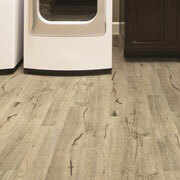 For trade pros looking for an affordable and beautiful option, laminate may be an ideal choice. Given the humidity of Tampa, some flooring options like hardwood may need added maintenance. But tile floors are great for humid places, as they naturally resist moisture and stay cool to the touch on even the warmest days. At ProSource, you’ll find ceramic, glass, and porcelain tiles for your client. Even clients with the strictest budgets can enjoy a high-end floor. Trade pros should ask our team members about our luxury vinyl tile (LVT) and luxury vinyl plank (LVP) flooring materials. They are long-lasting, easy to place, and effortlessly copy the look and feel of other materials.